Are you looking for something authentic and meaningful for your students to do during their daily independent reading time? 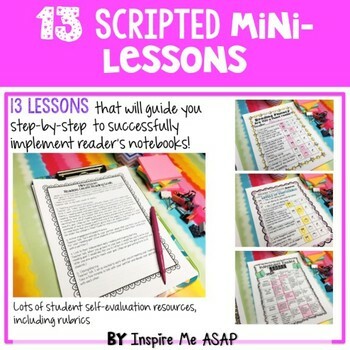 Then you are ready to start using reader's notebooks with your students! 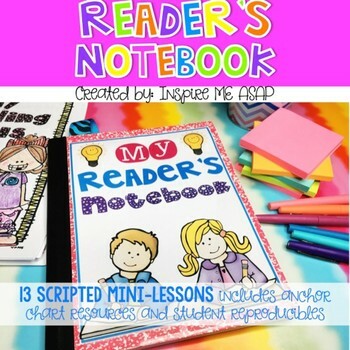 Utilizing a reader's notebook is a perfect addition to your daily reading workshop routine. Readers celebrate their brand new reader’s notebooks with a decorating party. Readers demonstrate expected behaviors with their reader’s notebooks. Readers respond to what they read in their notebooks. Readers keep a record of their reading. Readers can respond to a fiction text by writing a response letter. Readers can respond to a non-fiction text by writing a response letter. Readers self-reflect on their reader’s notebook by using a rubric. Readers self-reflect on their independent reading behaviors and habits by using a rubric. Readers read a variety of different genres. Readers read with expression and fluency. Readers have strong reading behaviors and habits. Readers create reading goals to help them become better readers. 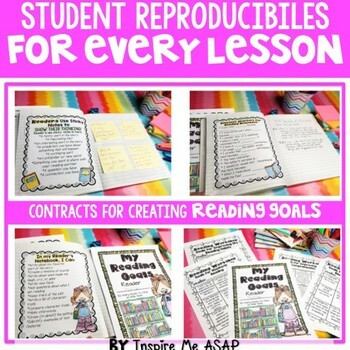 * Alternative to purchasing and using composition notebooks for reader’s notebooks. * Cover pages for reading binders, instead of using composition notebooks. 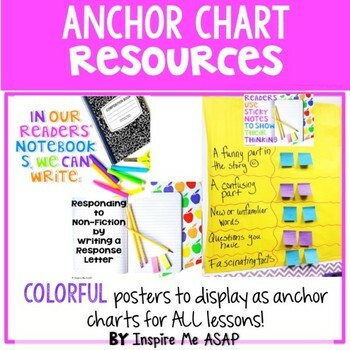 Resources include cover pages (in color and black and white) and directions. I Spy Informational Text Features! By purchasing the bundle, you save BIG and get the best deal. Please me with any questions you have BEFORE purchasing this resource.